What is Fire? - Metro Fire LifeSafety Inc.
All three elements must be present at the same time to have a fire. 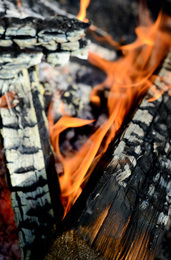 Fire will burn until one or more of the elements is removed, then the fire will go out. "Committed To The Safety of Your Employees & Facilities Since 2004"